G.O.O.D. Music veteran Pusha T appeared on Hot 107′s The Q Deezy Show last week, and the “Exodus 23:1″ rapper touched on a range of topics including his reaction to Lil Wayne’s recent hospital stint, whether he’s willing to record with the Young Money leader, his top emcees in the game, and details on his album. 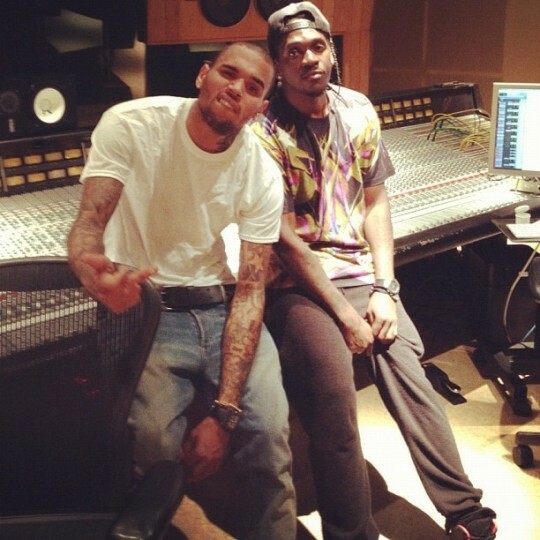 As far as creating a track with his long-time rival Wayne, Pusha says that is not something he is interested in doing at this point suggesting that Wayne’s skills are currently not up to par for a worthy collaboration. During the interview Pusha also did not appear too concerned about Wayne’s recent health situation that landed him in the hospital.“Did they do like a candlelight vigil or anything? Oh, so it wasn’t important right?” he says before laughing. The Clipse emcee was eager to talk about his upcoming album My Name Is My Name due out this summer. While Kanye and Pusha mesh well in the studio, their respective opinions on who is Hip-Hop’s top emcee varies. Last month West said he felt that Lil Wayne is the best rapper in the world, a point of view Pusha clearly does not share. Pusha also disagrees with two unnamed selections on MTV’s recent Hottest MCs list. While he understands that not releasing an album last year is probably what kept him off the list, he believes one important criteria should be considered more seriously when choosing the top rappers in the game. “I feel like you have to be quotable to be on the hottest emcee list,” says Pusha.